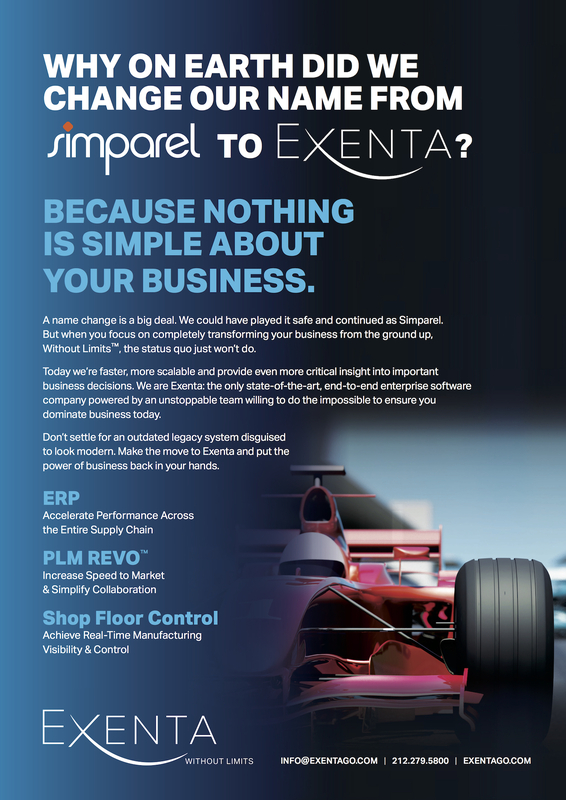 Leading enterprise software provider Simparel has changed its name to EXENTA. Key drivers for the move include the company’s recent exponential sales growth, product line expansion and advancement and international market penetration. 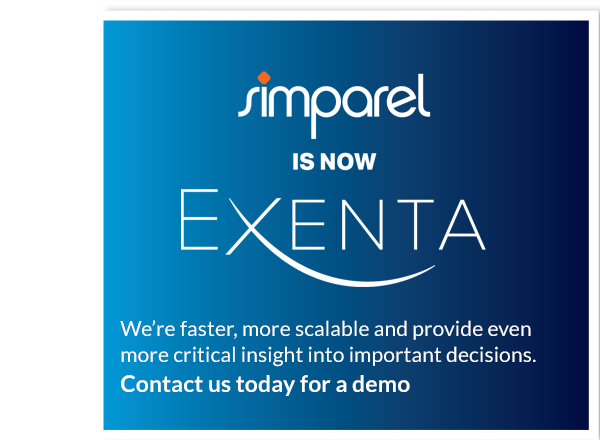 New York, NY – January 9, 2018 – Simparel, the innovator in next-generation fashion software and information technology solutions, has rebranded as EXENTA. Company leadership made the move after recognizing that the legacy name, which stood for “simply apparel”, no longer adequately reflected its value proposition nor met the needs of the growing and fast-developing company that EXENTA has become. The EXENTA brand is also complemented by the new company positioning line “Without Limits”, which is a close translation of the Spanish word Exenta. Other key drivers for the rebranding include the company’s recent exponential revenue growth, expansion into more fashion and soft goods industry verticals (footwear, home, jewelry, technical textiles, etc. ), opening of international markets, development of a uniquely talented and experienced team, and continuous agile product development that has resulted in end-to-end solutions that are unsurpassed in the industry. EXENTA™ ERP: end-to-end business management solution for all internal and supply chain processes. EXENTA™ Shopfloor – tablet-based Shop Floor Control (SFC) solution featuring real-time data collection, production management tools, and incentive payroll capabilities. 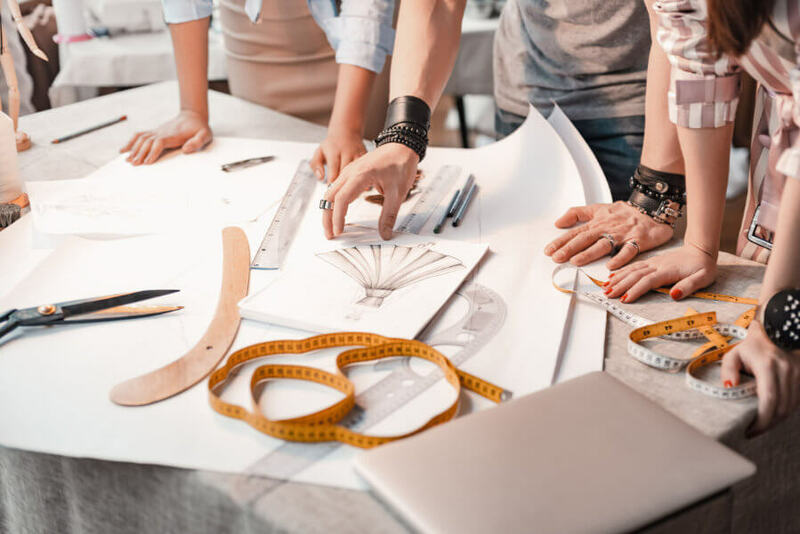 Designed for the apparel, footwear, accessories, home furnishings and other fashion-related industries, EXENTA empowers brands, manufacturers, and retailers to advance and scale their businesses by accelerating and improving performance across the entire business and global supply chain. The EXENTA™ Enterprise Solution provides global process visibility, control and collaboration by combining traditionally independent Enterprise Resource Planning (ERP), Product Lifecycle Management (PLM), Sourcing & Supply Chain Management (SCM), Materials Requirements Planning (MRP), Shop Floor Control (SFC), Electronic Data Interchange (EDI), Warehouse Management (WMS), Financial Management (FMS), and other productivity tools into a single, fashion-focused business system. For more information, visit https://www.exentago. I’m a firm believer that to be a successful CEO one has to be a successful person first. That means leading a full and productive life; one filled with a variety of activities, interests, and people. 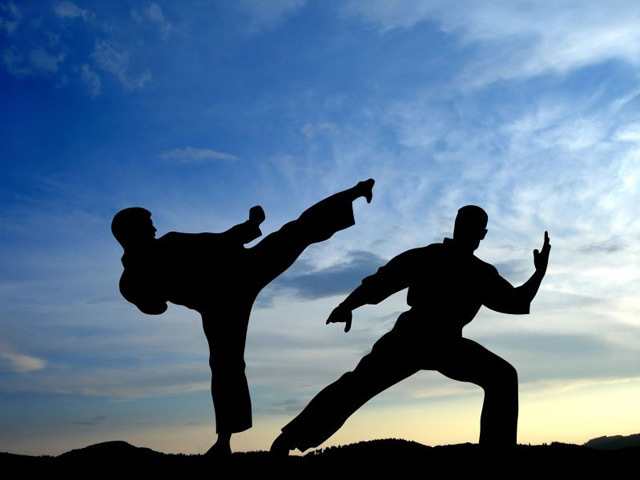 Martial Arts is one of my favorite activities. It provides me with so many important benefits, from boosting my fitness and health to socializing with my instructors and fellow classmates. It gives me a welcome release from the day-to-day stress that goes with being a CEO. Fyi, I train in Muay Thai, a martial arts program focusing on fitness and self-defense. While communications and socialization might not be the first thing that pops up into your mind when you think about the Martial Arts, it’s an essential part of the discipline. Successfully practicing Martial Arts requires, at its core, a basic understanding of respect for all. In addition to improved social skills, martial arts also encourages a sense of strict discipline and routine in my life. I’ve experienced higher self-esteem and self-confidence as well as having an easier time concentrating and focusing on the important parts of my life. These are all skills that have been honed through years of training, and they all work together to make me a stronger CEO and businessman (as well as a better person). Today’s world has made it easier than ever to be overloaded with sensory distractions, particularly because of the rise in popularity of social media apps and technologies. It has become a bit harder to maintain complete focus on just one single thing, yet martial arts gives me the training and skills I need to do so. It’s extremely important that I’m able to give my full attention to something, particularly in my working life, and it’s just another one of the added benefits that comes from practicing martial arts in general. I can give our clients the concentration and focus that they deserve without becoming distracted by other things in my life. It’s also pretty rewarding when you reach one of your goals, and that motivation gives me even more incentive to remain focused and concentrated on the task at hand. Martial Arts has had an enormous positive impact on my life. Two key areas in particular, communication and concentration, have served to make me a better person and a better CEO. I promise you, Without Limits will not be just another CEO blog. Yes, there will be occasions when I write about some very cool things my company is up to. Importantly, my blog will also cover a wide variety of subjects I’m personally engaged in—from building world-class sports cars and salsa dancing, to science, politics and the arts. I feel deeply committed to our industry and to helping all of us be “Without Limits” in everything we do. We are all exploring new frontiers more than any other time in our history. I want to contribute with my voice and thoughts, but I would also greatly value yours. Together, there is no limit to what we can achieve. To be successful in business and in life demands dedication, intelligence and perseverance. It also requires what I would call a renaissance personality—intellectually curious, always interested to learn and master new things and an ability to see the big picture. As CEO’s we must see our business and world we live in from the 30,000 foot level. We should never think small, be afraid or get bogged down in small details. The first thing I’m super excited to tell you about is the change in our company’s name from Simparel to Exenta. So why am I doing this and why now? 1. We’ve outgrown the Simparel name (which stand for “Simply Apparel”). It is just too limiting. 2. Exenta opened a new world for us emphasizing our position at the intersections of technology, manufacturing and fashion, with a touch of mystery thrown it. 3. Serendipitously, a close translation of Exenta in Spanish is “Without Limits”. Exenta has a growing international business particularly in Latin America so this becomes the perfect fit in English and Spanish. 5. So strongly does “Without Limits” represent the new culture of our company that it has become our positioning line that will be carried through in all of our communications. Yes, it would have been easy to do nothing, to maintain the status quo, to be boring and unimaginative. But that is not who we are. We are Exenta, a company “Without Limits”. So what do you think? Are we on the right track? I would love to hear from you and engage in additional dialogue.